After this round of games, there is no change of leadership. 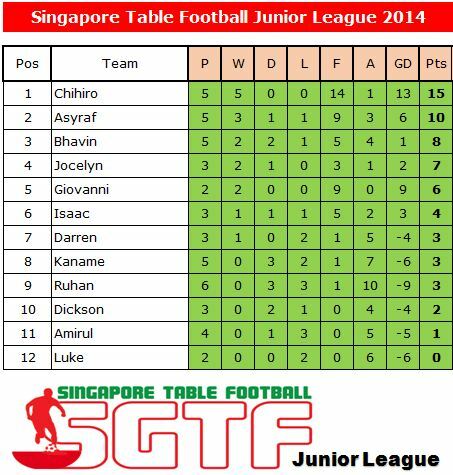 In fact, the top 3 remains unchanged … Chihiro remains top of the table followed by Asyraf and Bhavin. However, Jocelyn, Giovanni and Isaac did made significant climbs up the table! !